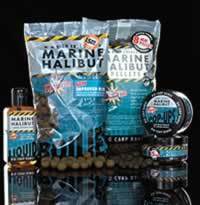 The marine halibut range of boilies and pellets are packed with pre-digested fish meal,fish-oils and essential amino and fatty acids. 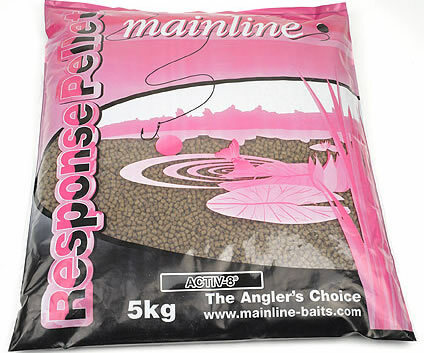 pellets available in 4mm,6,8,10.14,16(pre-drilled),and 21mm pre-drilled 1kg bag. FRESH FISH,MUSSEL & OYSTER BOILIE, Made with fresh fish instead of eggs making them more nutritious,attractive and digestible to carp. 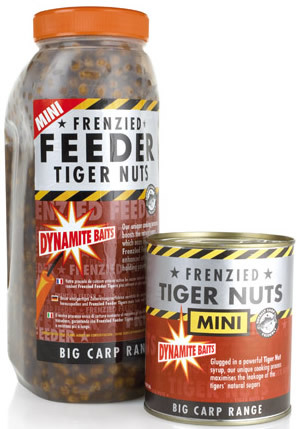 Monster tiger nut boilie range is made with real tiger nut flour and tiger nut milk combining the natural sugars and attractants found in tiger nuts. Indulgence spicy chicken boilie is made with the finest chicken extracts. 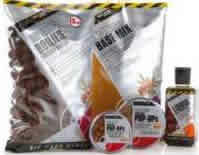 Squid and octopus boilie range is a high attract fish meal carp bait. 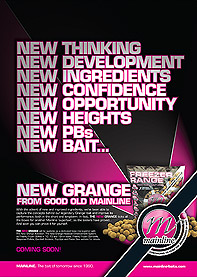 Strawberry & ice cream boilie, is part of the hi-attact range,instant leakage of flavors and water-soluble attractants. Frenzied hempseed in tins/jars in original and 2 new flavors spicy chilli & garlic,the new flavors are added before cooking process therefore allowing the attractants to penetrate deep into each grain for the ultimate in fish attraction. Com-Plex, Ultra-Plex and KG1. 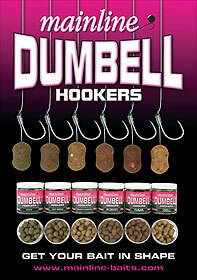 1KG Bags all flavours £10.99. 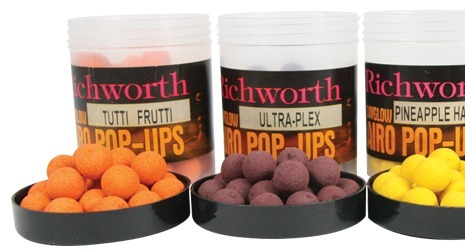 Richworth Shelf Life 14mm Standard Boilies in 400g bags £5.50 available in. 400g Bags in Tutti-Frutti, K-G-1, Crab and Mussel, Strawberry Jam, Halibut, Ultra-Plex, Bloodworm, Honey Yucatan, Pineapple Hawaiian. Available In 2.5kg and 5kg Bucket. In Flavours Multi-Plex, Bio-Plex, Com-Plex, Ultra-Plex, K-G-1. Just Add Water for Perfect Pop Ups No Need To Bake or Microwave. Forward thinking. Different. Staying ahead of the rest. We could give you the usual advertising ‘blurb’ that goes with a new bait, but we won’t simply because The Cell is not the usual new bait. 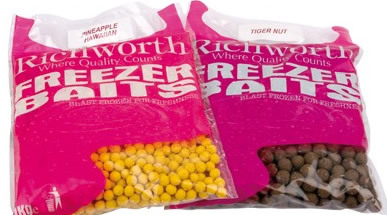 FREEZER BAIT ONLY 1KG £10-99. And the rest of the range in. Res ponse carp Pellets 400g or 5kg bags in flavors. 400g bag £2-50 5kilo bag £19-99. GOOD THINGS COME TO THOSE THAT BAIT . High Impact Groundbait in 2kg tub flavours are Activated Hempseed, Activated Nut Mix and Activated Fish Mix. Prices Start From 1kg bag £4.95. 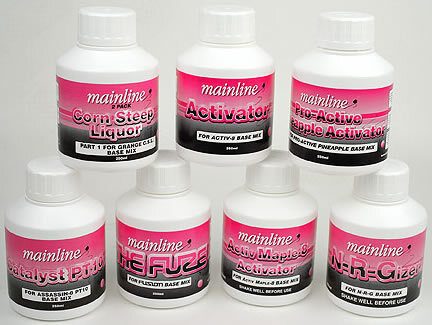 N-R-GIZER, Activator, Cell Activator, Pulse Activator, Activ Maple-8 Activator and etc.